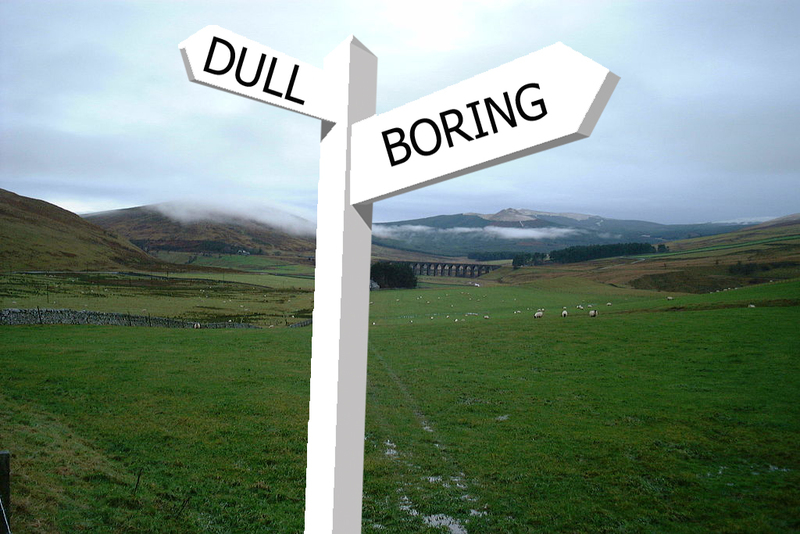 If you had a holiday rental in Dull what a great idea it would be to make connections directly with the people of Boring and invite them over to Dull for a holiday. You could design a special invitation to the people of Boring, featuring your holiday property. This could be sent in paper form to local Boring newspapers, the Boring tourist office, the mayor or council offices, or equivalent. Make specific connections with Boring people via Twitter and Facebook. Create a Dull and Boring Pinterest board. If you can get hold of some addresses in Boring, send some Dull postcards, with details of your holiday house. Ask your local Chamber of Commerce or Tourist Board, they may well be able to help. If your holiday let is in France, Spain or another European country find out which UK town you may be twinned with and target them. Use your imagination and let us know what other ideas you can come up with.